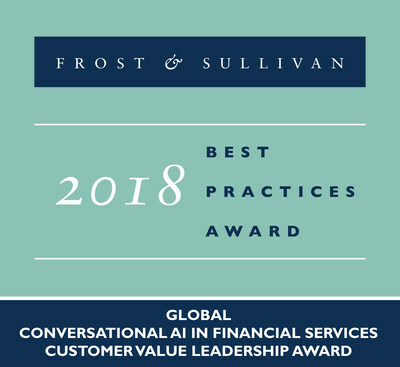 SANTA CLARA, Calif., March 12, 2019 /CNW/ -- Based on its recent analysis of the global market for conversational artificial intelligence (AI) in financial services, Frost & Sullivan recognizes LivePerson, Inc. with the 2018 Global Customer Value Leadership Award. LivePerson enables financial service institutions to communicate with consumers through a conversational interface that works on popular messaging apps such as SMS, Apple Business Chat, Facebook Messenger, WhatsApp, Line, as well as a brand's website and mobile app. 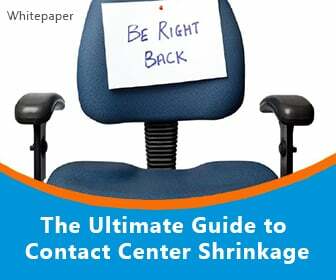 The solution substantially improves the consumer experience by eliminating the need to make calls to contact centers or try and answer questions or make purchases through e-commerce sites and self-service portals. "With presence across multiple channels and at a scale that goes beyond virtual assistants or frequently asked question (FAQ) bots, LivePerson offers a differentiated visual context and experience for users," said Deepali Sathe, Senior Industry Analyst, ICT. 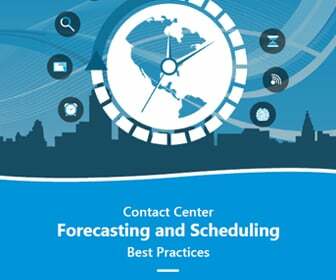 "Its AI algorithms and capacity management tools can greatly reduce consumer inconvenience caused by call transfer among multiple agents, while its open platform can connect back-end systems. Besides, its automation tools such as Conversation Builder can be easily used by even non-technical staff to build and manage automation." 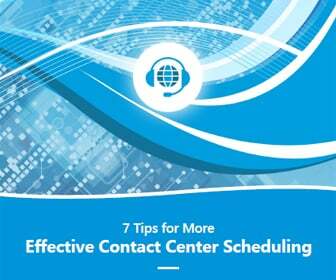 One of its highly appreciated features is a console that allows contact center agents to function as bot managers. They can supervise discussions with the help of solutions such as the Conversation Manager, which automatically flags a bad experience and aids proactive intervention by the agent. Customers also benefit from the flexibility presented by asynchronous messaging and the ability to integrate teir own natural language understanding (NLU) software or bots. Its provision of a variety of pricing models, such as revenue sharing models, traditional usage-based models, and enterprise-wide agreements, further strengthen its value proposition. LivePerson provides a tool set that enables banks to run bots across diverse endpoints. Its extensive back tooling supports effective workforce management in the context of automation. LivePerson especially excels when it comes to scaling deployments that require the integration of contact centers with broader operations and the enablement of bot managers who can design, edit, and manage automated interactions. LivePerson's focus on improving net promoter scores (NPS) and improving consumer experience appeals to clients, as as they are critical areas of concern for many banks. "LivePerson has been an early mover in the market, and has developed several novel products that create a seamless consumer experience," noted Sathe. "Its innovation efforts include integration with other bot technologies & NLUs, constant learning from existing and new interactions, operating bots at both front-end and back-end, and having multiple bots supporting a single conversation. 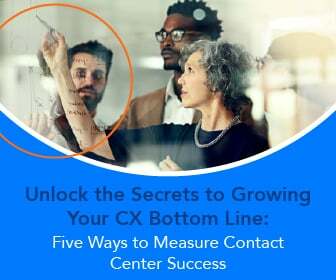 Its emphasis on automation and messaging has created a very customer-centric platform that adds value across consumer engagement and communication."